The candidate must be board eligible. The candidate must follow satisfactory compliance with the prescribed requirements for the examination, the candidate shall be required to pass the written examination to evaluate an understanding of the problems involved in medication therapy management and possession of sound judgment. 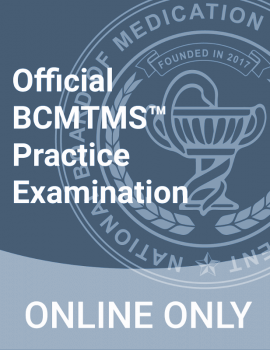 The written examination may be taken upon Board Eligibility by the National Board of Medication Therapy Management. 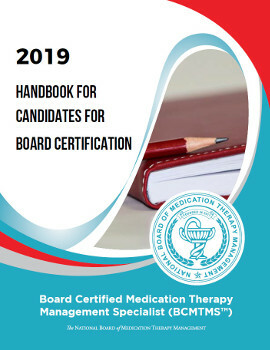 The official date of certification shall be when the National Board of Medication Therapy Management notifies the candidate that he/she has successfully passed all examinations. Certification is valid as long as you maintain your certification.